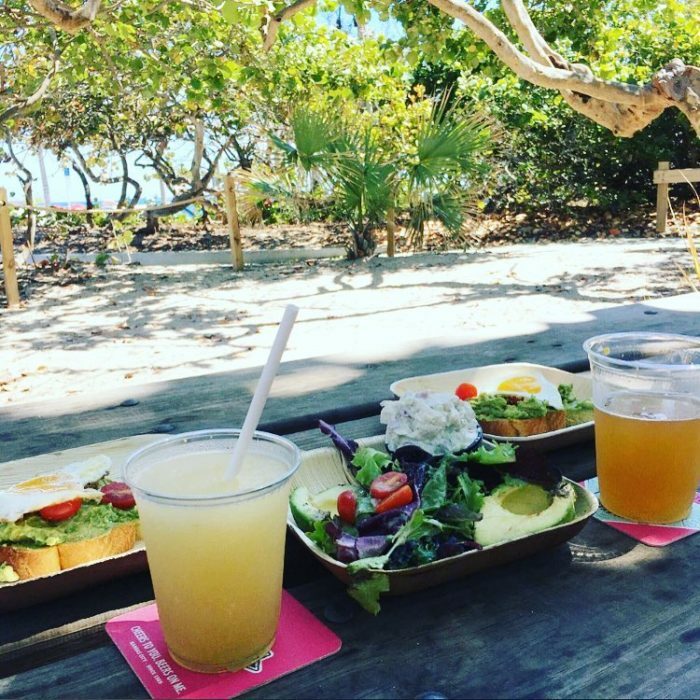 What could be better than spending an afternoon enjoying Florida nature at a state park, then indulging in a delicious meal and cold beers nearby? 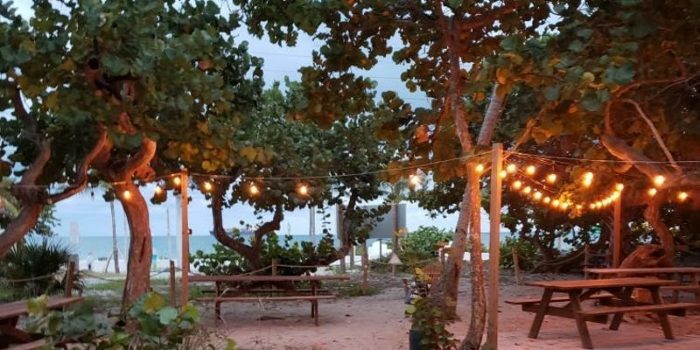 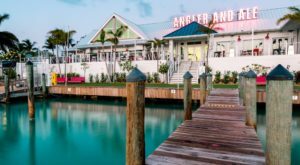 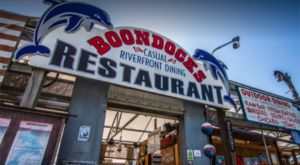 There aren’t too many states that have restaurants located inside their state parks, but lucky for Floridians, there is one, in particular, serving up some serious oceanside views. 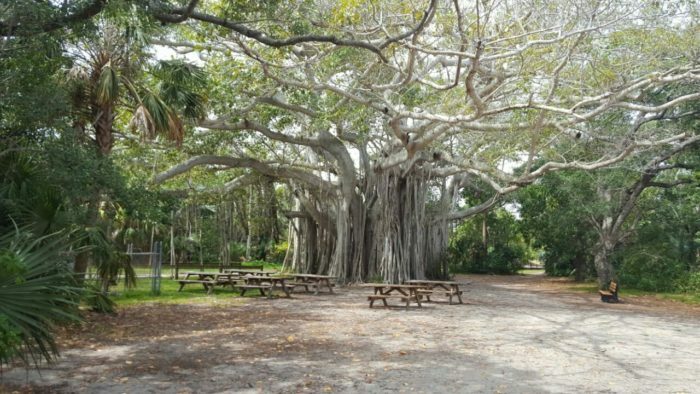 Hugh Taylor Birch State Park in Fort Lauderdale is a special place where city-dwellers can escape the hustle-and-bustle for a while and enjoy Florida nature. 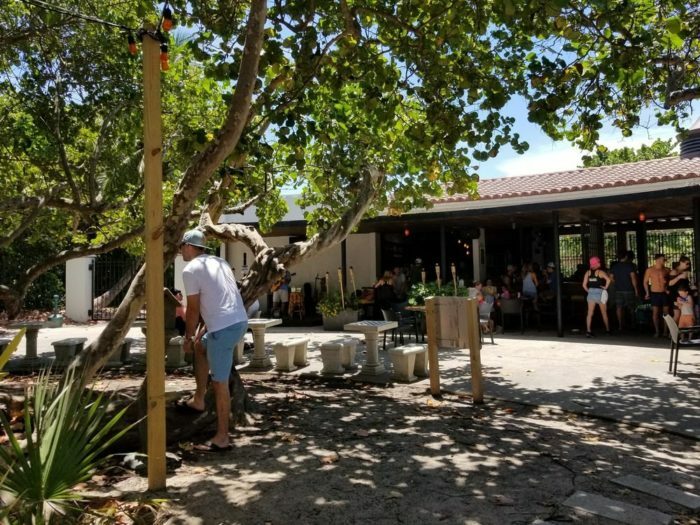 But what many visitors to the state park do not realize is that tucked away under the shaded trees is a charming restaurant serving up the perfect afternoon meal. 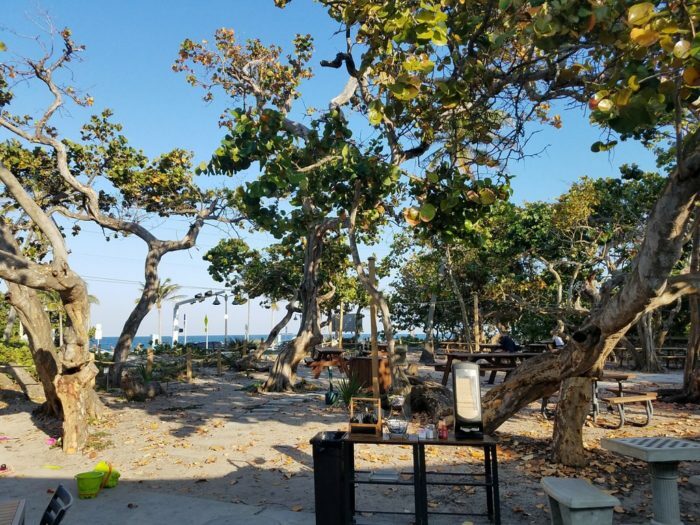 Park & Ocean, located on the Southeast side of Birch Park along A1A, offers oceanfront seating and waterfront views plus delicious food and ice cold beverages. 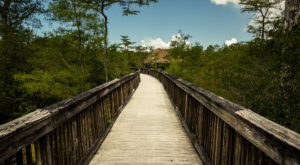 With a menu influenced by Caribbean and Southern food, plus an eclectic blend of farm-to-table items, you can sit back and relax with the breeze under the treetops. 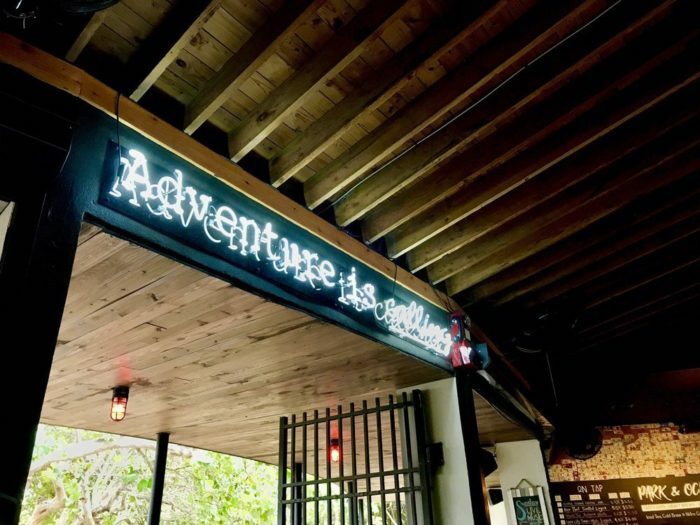 If the food and ambiance aren’t enough to convince you to stop by, then maybe the beer will be. 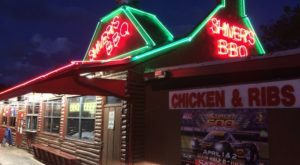 Featuring an in-house brewery, Shady Brewing offers specialty beers with the finest fruits that Florida has to offer. 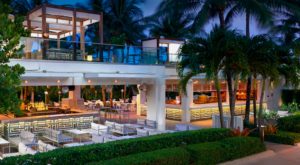 After a day at the beach or a walk in the park, Park & Ocean makes for the perfect end to any day spent at the park. 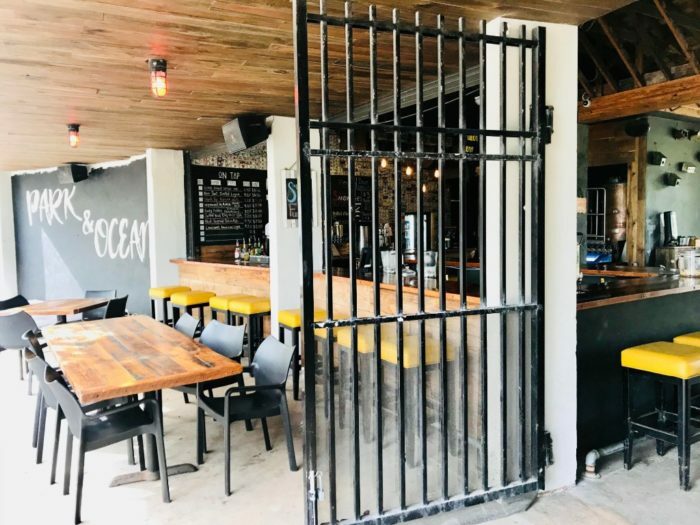 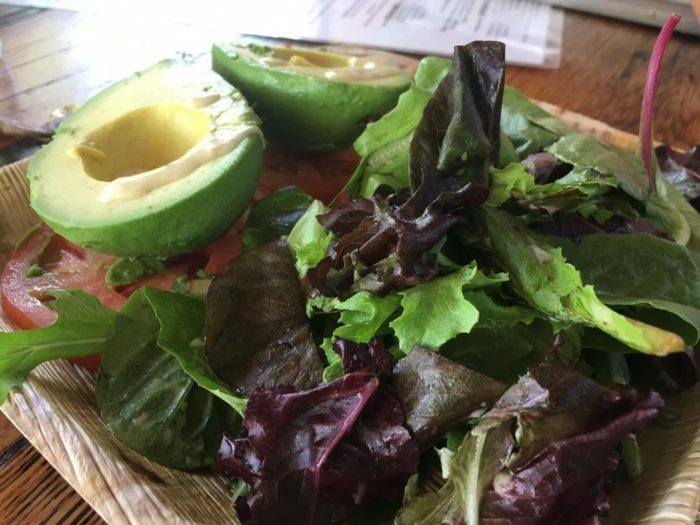 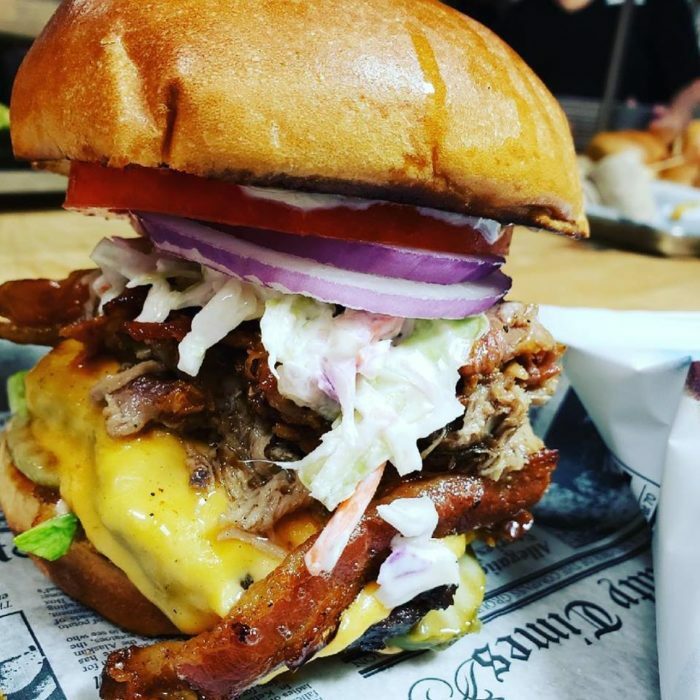 There is lighter fare including open-faced avocado salad and hummus dip, to hand-held favorites like the American Beach Burger and pressed Cuban sandwich. 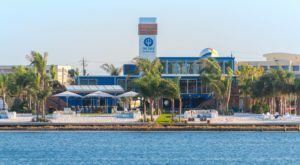 …Park & Ocean makes for a truly spectacular way to enjoy a meal after a day well spent exploring the state park. 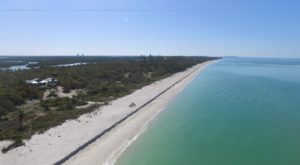 The address for High Taylor Birch State Park is 3109 E Sunrise Blvd., Fort Lauderdale, FL 33304. 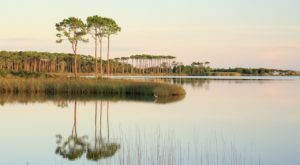 The hours of operation for Park & Ocean are Monday through Thursday from 11 a.m. to 7 p.m., Friday from 11 a.m. to 11 p.m., Saturday from 10 a.m. to 11 p.m., and Sunday from 10 a.m. to 8 p.m. To learn more about the restaurant visit the website or Facebook Page.